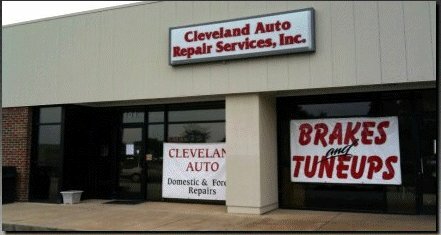 Conveniently located near the intersection of 40 and 42 in Garner, Cleveland Auto Repair is your answer for dependable full-service auto repair service. We have been in business since 2002 and work tirelessly to provide you with the best service available. We live by our motto - "We Treat People Right!" and look forward to working with you for all of your auto repair service needs.